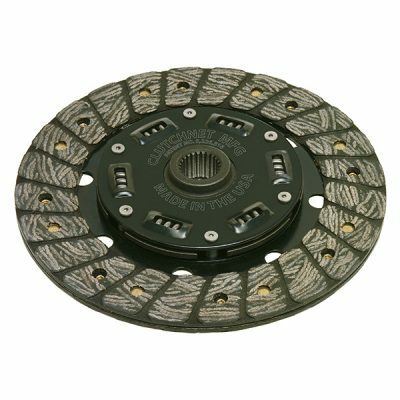 KEVLAR fiber composite material is a non-molded textile-reinforced polymer originally designed for industrial clutch and brake applications. 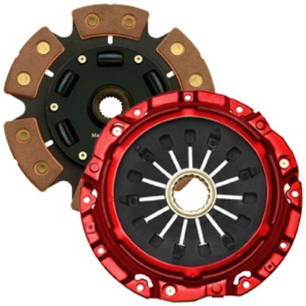 Offers uniquely high wear resistance and low opposing surface wear. Requires high load pressure plate. Specially designed Twin-Retainers™ protect damper springs from both sides and significantly improves safety of the product. Center has unique feature of being assembled with six rivets for extra strength. 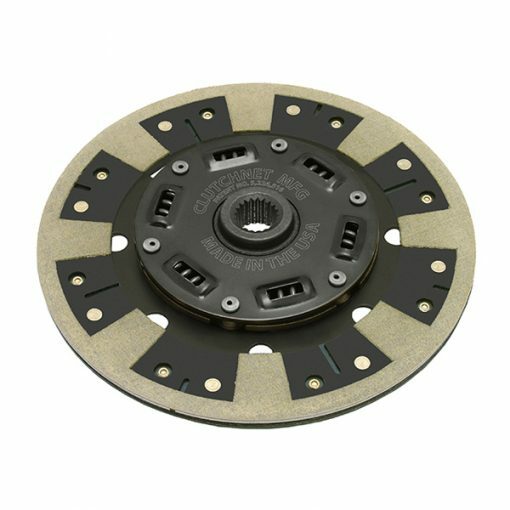 It is recommended for street applications, autocross, rally, pro rally, off-road and any other applications where a clutch disc exceeding OEM specification is required.